Starting August 9, 2018, a new policy goes into effect for F-1 and J-1 holders. They will start accruing unlawful presence the day after they violate their status, get an order from a Judge they are out of status, or get a ruling from Immigration their status is denied. USCIS’s new policy on the calculation of unlawful presence for those in student (F nonimmigrant), exchange visitor (J nonimmigrant), or vocational student (M nonimmigrant) status and their dependents will take effect next Thursday, August 9, 2018. The New York Times reports that effective August 9, 2018, the Trump administration plans to crack down on international students and visitors who overstay their visas, stoking fears in the higher education community that President Trump’s aggressive immigration policies will hinder university efforts to attract the brightest minds from overseas. Out of F-1 Student Status? Find out how to get reinstated. 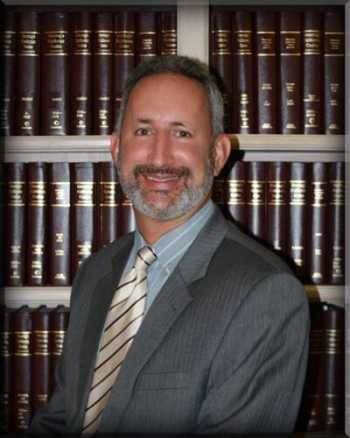 Coffee talk with Immigration Attorney Brian D. Lerner, A Professional Corporation on Immigration and Naturalization Law and specifics on how you can find solutions to immigration problems, visas, work-permits, deportation and other areas of immigration law. Find out about the F-1 Student Visa and the particulars.. Immigration Lawyer Brian D. Lerner explains this area of immigration law so that it is clear and in normal and plain English. The Law Offices of Brian D. Lerner is happy to give you a free 10 minute consultation at http://www.blerner.checkappointments.com/. Additionally, call us at 562-495-0554 or send a Skype to ‘briandlerner’.